We build the momentum of the nonprofit sector to create equitable, measurable, and lasting change. 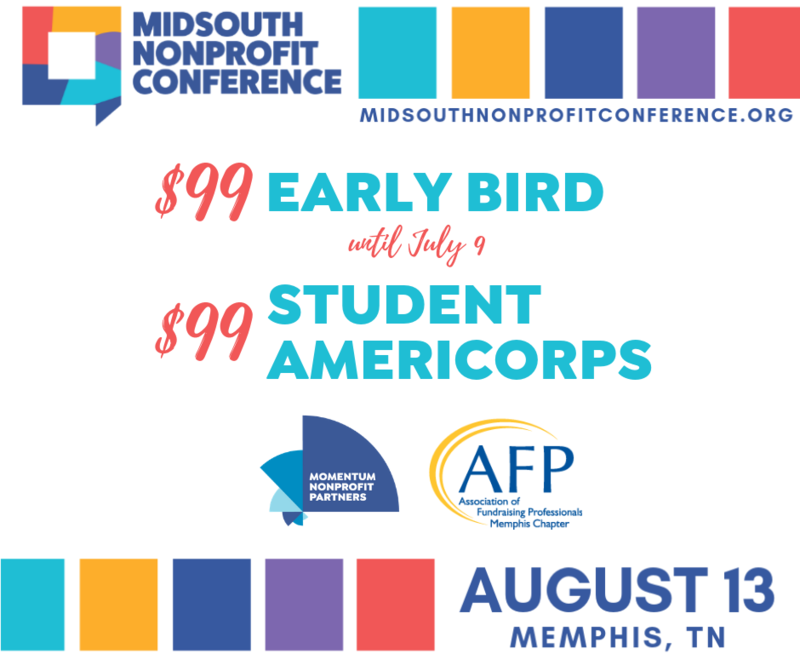 Momentum Nonprofit Partners (MNP) and the Association of Fundraising Professionals (AFP) are now accepting session concepts for the 2019 Mid-South Nonprofit Conference, taking place Tuesday, August 13th at the University of Memphis. MNP and AFP are joined in the mission of strengthening organizational capacity for nonprofits. This year’s theme will examine the evolving role that data serves in strengthening human services work. We’re building session content around how people use data in innovative ways to capture impact and implement their work with unwavering passion - People. Passion. Impact. With the diversity of industry practitioners convening under one theme, the Mid-South Nonprofit Conference presents the opportunity for professionals at varying career stages and across sectors (executives, academics, program leaders, board members, funders, consultants, coaches, etc.) to collaborate, learn, shape and advance the nonprofit sector for the good of the communities we serve. Get help with the challenges and opportunities that are unique to you and your organization. 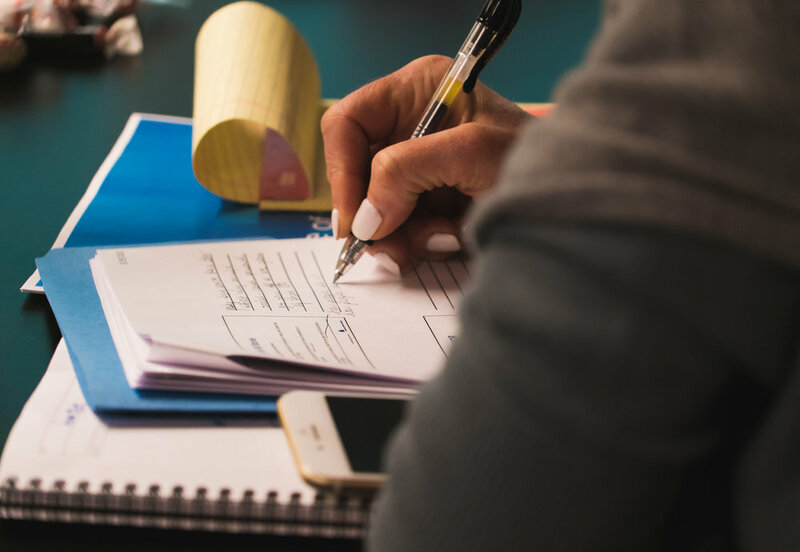 We offer an extensive selection of trainings and networking, aimed at sharing knowledge, building leadership skills and providing tools and techniques that help you respond effectively to the needs of the community and the demand for accountability.